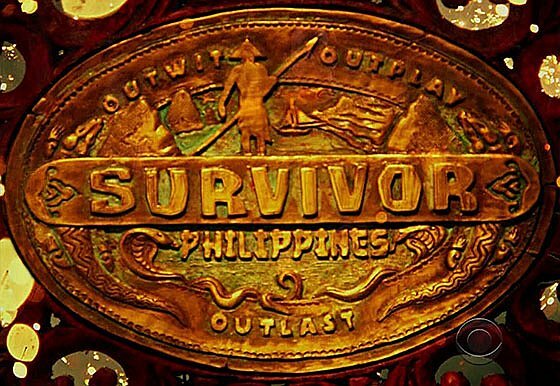 Survivor Philippines Season 25 premieres on September 19, 2012 (US time, aired simultaneously here in the Philippines via GMA News TV-11). Survivor Philippines is the 25th season of the American CBS competitive reality television series Survivor. Set in Caramoan Islands, Camarines Sur in the Philippines, this season will feature several new castaways competing with three returning castaways who were removed from their previous seasons due to illness or injury. It will be the first season since Survivor: All-Stars to begin with three tribes and the seventh season overall to feature returning castaways. This season will feature 3 returning Castaways who were previously medically evacuated during their respective seasons: Jonathan Penner, Michael Skupin and Russell Swan. In the video below, we get to see 15 of the 18 castaways of the 25th season of Survivor shot at Caramoan Islands, Camarines Sur in the Philippines. There is a former TV star, baseball star, perky beauty queens, a tattooed redneck, country tomboy, dude with a faux hawk, a bunch of hunks and Moesha. Survivor Philippines (US Edition, Season 25) will feature three returning players: Jonathan Penner, Michael Skupin and Russell Swan. They were all medically evacuated and will make their triumphant returns as the leaders of the different tribes.